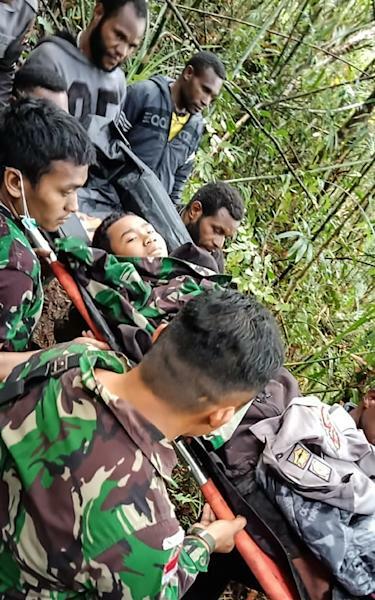 A 12-year-old boy is the only survivor from the crash of a light commercial plane in a mountainous region of Indonesia’s easternmost province of Papua that left eight other passengers dead, rescuers said Sunday. The cause of the crash was not clear. 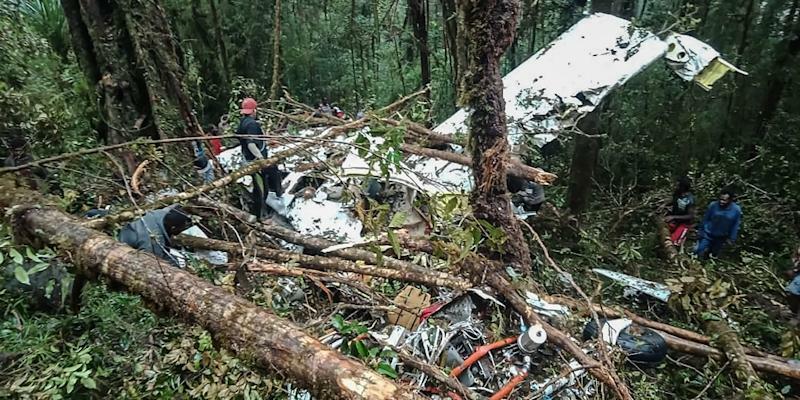 Airplanes are the only practical way of accessing many areas in the mountainous and jungle-clad easternmost provinces of Papua and West Papua.